– Exhibition opened by Libby Robin, Professor at the Fenner School of Environment and Society The Australian National University, and Affiliated Professor at the National Museum of Australia. HFT The Gardener presents the culmination of a project comprising multiple bodies of work by the fictional character Hillel Fischer Traumberg. Traumberg is an algorithmic high-frequency trader (HFT), who experiments with psychoactive drugs, and explores the ethno-pharmacology of over a hundred psychoactive plants. He uses gematria (Hebrew numerology) to discover the numerological equivalents of the plants’ botanical names with companies in the Financial Times Global 500 Financial Index. He communes with the traditional shamanic users of these plants whose practices include healing, divining the future, entering the spirit world, and exploring the hallucinatory nature of reality. Traumberg develops a fantasy of himself as a techno-shaman, transmuting the spiritual dimensions of the universe and the hallucinogenic nature of capital into new art forms. He becomes an ‘outsider artist’ whose work is collected by oligarchs and bankers, the world of global capital in which he began. Thirty years ago Reactor No.4 at Chernobyl Nuclear Power Plant exploded. In the aftermath, people, and radiation were dispersed across the Soviet Union. Over 600,000 “liquidators” participated in the cleanup. 8,000 people still work there to contain the contamination. 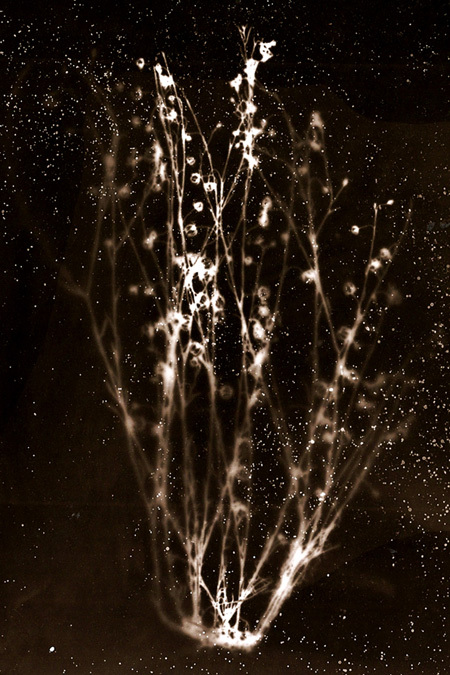 Merilyn Fairskye’s series Plant Life is a haunting evocation of the aftermath of the explosion at Chernobyl, 25 years on. 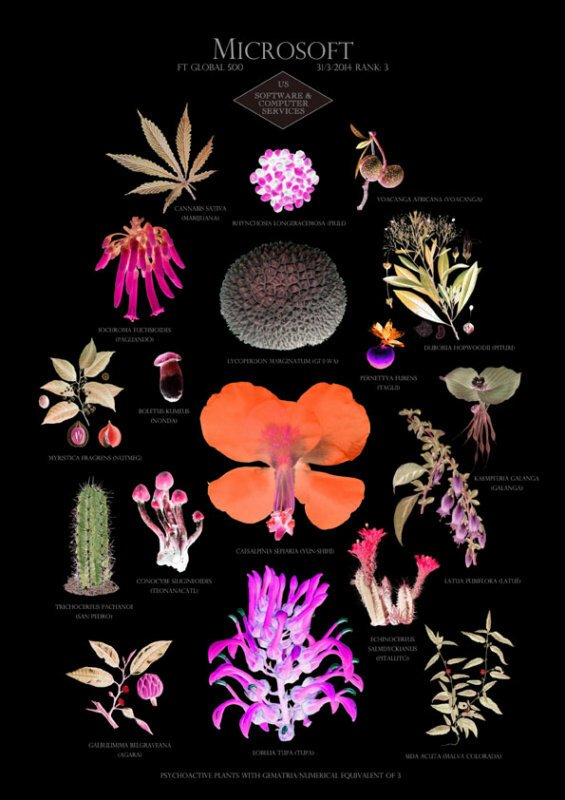 Renata’s recent PhD studio research at the Queensland College of Art (QCA) Griffith University, focused on local Australian healing plants significant to the Quandamooka Peoples of Minjerribah/North Stradbroke Island. This research aims to increase awareness of selected plants’ remedial and cultural significance, emphasises the importance of the protocols involved in working with Aboriginal and Torres Strait Islander communities, the respectful treatment of cultural property, and the productive outcomes of sharing stories; local stories in a global context. 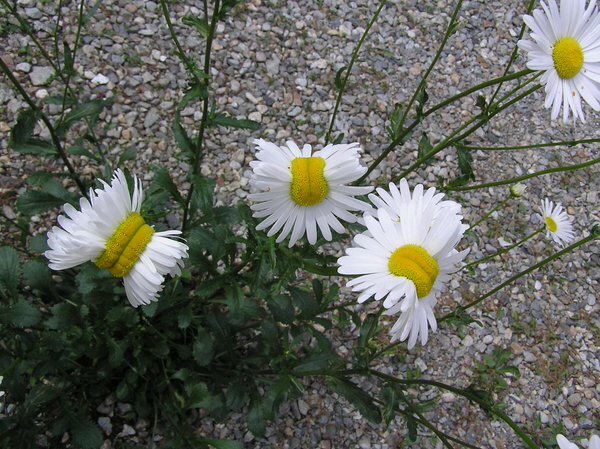 Following the second biggest nuclear disaster in history, at the Fukushima Daiichi nuclear power plant in 2011, Twitter user @san_kaido posted a photograph of mutated daisies growing in the region. Though the cause of the mutation was never confirmed, the image has circulated widely online as people seek to understand the consequences of the spread of radioactivity in Japan. Since 2008 Dornith Doherty has worked in an ongoing collaboration with renowned biologists the most comprehensive international seed banks in the world: the United States Department of Agriculture, Agricultural Research Service’s National Center for Genetic Resources Preservation in Colorado, the Millennium Seed Bank, Royal Botanic Gardens, Kew in England; and PlantBank, Threatened Flora Centre, and Kings Park Botanic Gardens in Australia. In this era of climate change and declining biodiversity, by collecting, researching seed biology, and storing seeds in secure vaults, seed banks play a vital role in ensuring the survival of genetic diversity in wild and agricultural species. 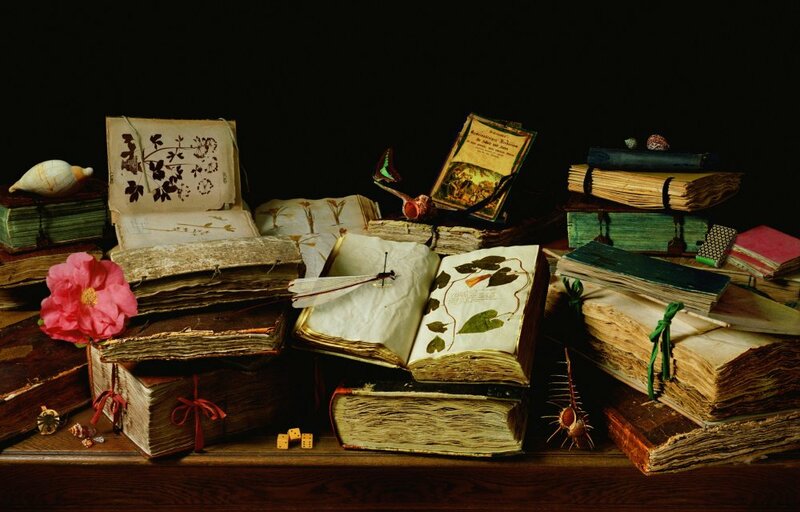 Utilising the archives’ on-site x-ray equipment that is routinely used for viability assessments of accessioned seeds, Doherty documents and subsequently collages the seeds and tissue samples stored in these crucial collections. 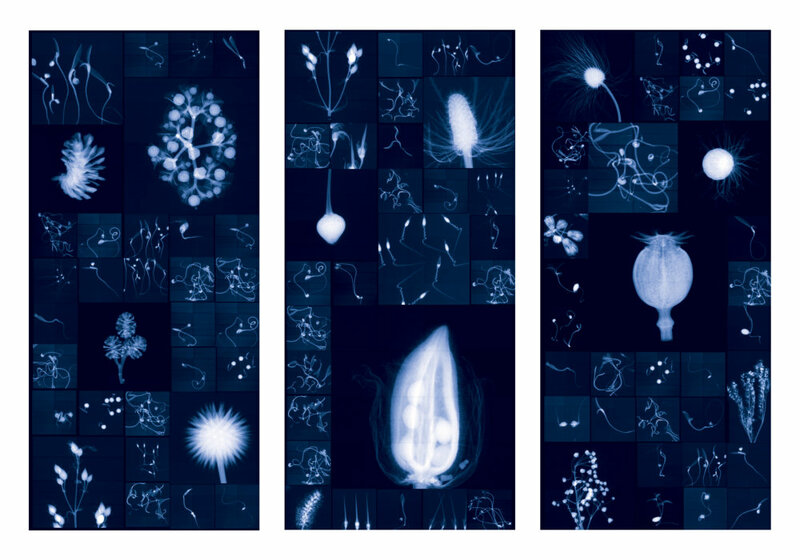 The amazing visual power of magnified x-ray images, which springs from the technology’s ability to record what is invisible to the human eye, illuminates her considerations not only of the complex philosophical, anthropological, and ecological issues surrounding the role of science and human agency in relation to gene banking, but also of the poetic questions about life and time on a macro and micro scale. On Saturday, April 26th, 1986, at 1:23:58 a.m. local time, a test in Chernobyl nuclear plant took a disastrous turn. 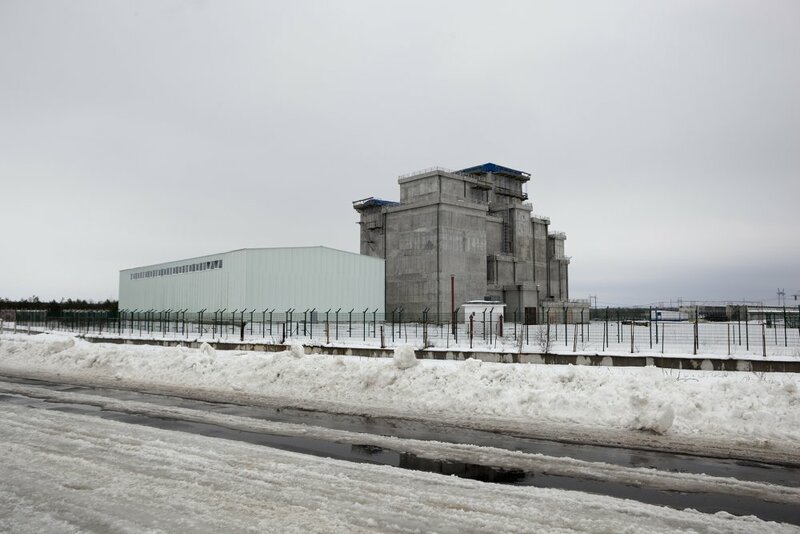 The core of reactor No.4 exploded, emitting a plume of radioactive fallout into the atmosphere and drifted across the then Western Soviet Union and Europe. Twenty-nine years after the accident, the thirty kilometers of exclusion zone surrounding Chernobyl nuclear plant is now being re-opened and reveals itself as a place for opulent wildlife. 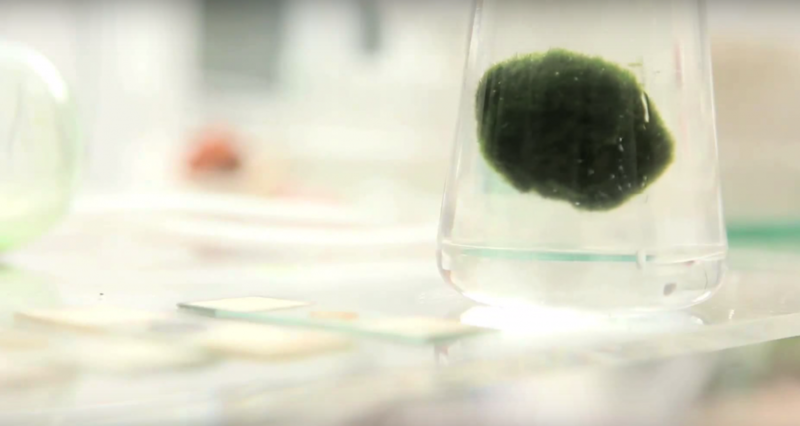 The Herbarium of specimens from the exclusion zone is based on the research undertaken on plant genetics by Martin Hajduch in the Institute of Plant Genetics and Biotechnology at Slovak Academy of Sciences. He looks at traumas endured by the flora in these areas of high radiation holding a particular interest in the Lineacea specie. Seeds of this specie have been planted in the irradiated dirt near the meltdown site to test the impact of the radiation on the flora. The Resuscitation Garden is a medicinal garden that plays between the clinical and the romantic. It creates a space of interconnection and care suggesting a hospital or intensive care unit for plants. A transparent mesh structure echoing a botanical glasshouse and a museological scientific vitrine, filled with both medicinal plants for their healing as well as ailing and dead plants (representing our threatened planet). All are inter connected to medicinal equipment and laboratory scientific vessels, various fluids and solids, creating a space of revival and resuscitation. 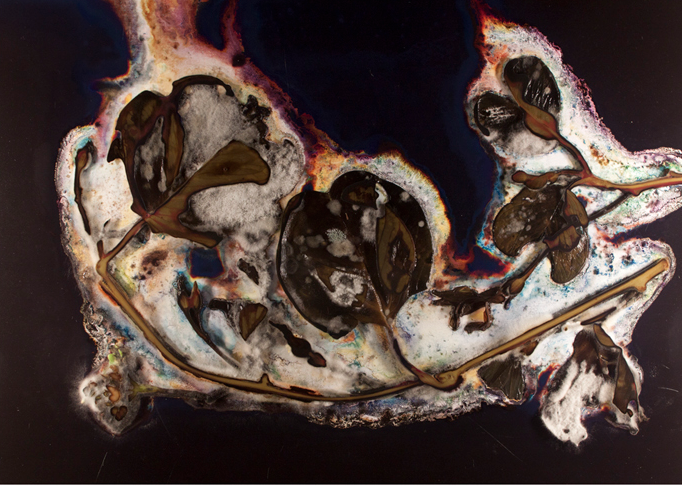 The work amplifies and imagines the invisible processes and psychological state of plants as indicators of the well-being of our planet. We are confronted with their being and plight in which we are so interconnected and dependent. Can ayahuasca, a psychedelic brew of various plant extracts, have the same significance for our day as LSD had for the 1960s? The ‘medicine’ has its roots in an indigenous Amazon tradition, but the mind-expanding drink is presently used all over the world. People prize the mental vistas that are opened up by ayahuasca, the ‘vine of the soul’. The drink is consumed during a (group) ceremony, often under the guidance of a shaman. Music enhances the communal and personal experience, and influences the mental trip. It is the ritual around it that contributes to the meaning of the spiritual experience. Different variants of this ritual occur in different cultures. Over the course of a year, Melbourne-based visual artist Joe Hamilton built a digital work called Indirect Flights, which grew out of a three-month residency with The Moving Museum, a roving art residency and group exhibition platform. The project, which fashions parallels between geographical and digital topographies, began in 2014 when Hamilton spent several months criss-crossing various landscapes in Europe, Asia, and the Middle East. Hamilton recorded his own visual material during his travels and combined it with collected found imagery he discovered online. Working from these raw materials, he began crafting various digital collage works. For the latest iteration of Indirect Flights, Hamilton takes his meticulously layered collage work online as an interactive artwork. 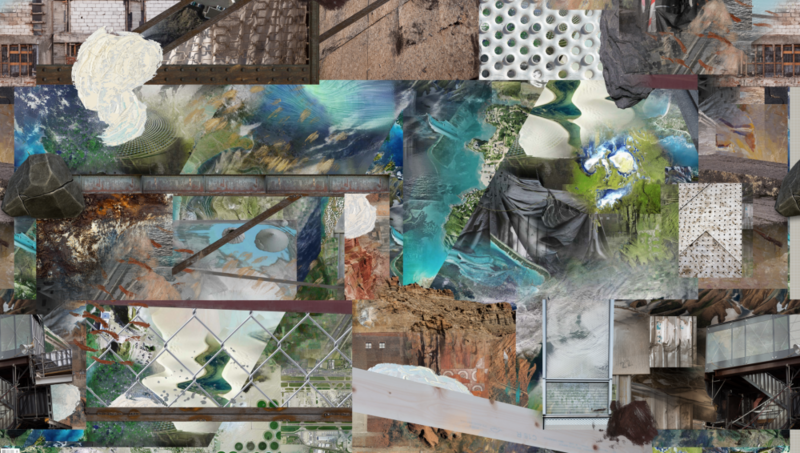 Similar to his Hyper Geography (2011) and Regular Division (2014) videos, Hamilton fashions a digital layer cake of satellite images, photographs, organic textures such as brushstrokes, and raw materials like rocks and chain link fence, forming it into an endless, navigable loop with something close to three-dimensionality. We would like to thank the following sponsors for their generous support, without which this exhibition wouldn’t be possible: Bay Photo (San Francisco), Emergent Designs (Sydney), Civic Pro Frame (Canberra), Instyle Plant Hire (Canberra), and Hotel Kurrajong (Canberra).